Improving the energy efficiency of your home doesn’t have to be a costly affair – not when you have companies like 31-W Insulation ready to serve you. We are a home improvement company that has helped scores of homeowners in the Southeast enhance their homes’ comfort and functionality with cost-effective products and services. 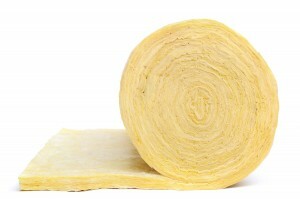 One of the most popular products we offer to accomplish this is fiberglass insulation. When you reach out us, a friendly 31-W Insulation team member will schedule a free consultation at your Atlanta home at a time that’s convenient for you. One of our factory-trained insulation contractors will inspect your home for any areas where insulation needs to be replaced. What’s more, choosing 31-W for your insulation means you will have the confidence of partnering with a company that has a long track record of providing total customer satisfaction as evidenced by our consistent A+ rating from the Better Business Bureau. If you would like more information about how beneficial our fiberglass insulation can be for your home in Atlanta, contact 31- W Insulation today.